We will buy almost all types of Alloy wheels... new, used, secondhand, and even damaged/scrap alloy wheels. with or without tyres. We can offer to buy anything from 13" to 22" inch, any brand, design, and any condition will be considered either with or without tyres. 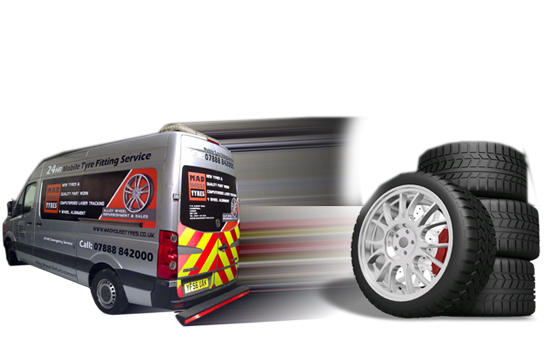 we will get back to you in no time with a non obligation cash quote for your wheels. Have you got an old set lying in your garage or shed? maybe even upgraded your car to new wheels and want to shift those old stock alloys to clear space or fund new rims? All we need to offer a quote is the Size/description/pictures and any other info you think might help and we will aim to get back to you within the day with our cash offer no questions asked, just send us as many pictures as possible. (If you’re selling 4 wheels and 4 tyres we need to see pictures of them all in decent light), Tell us if there is any cracks dents or damage as all wheels will be subject to damage or fault inspection prior to payment is paid.